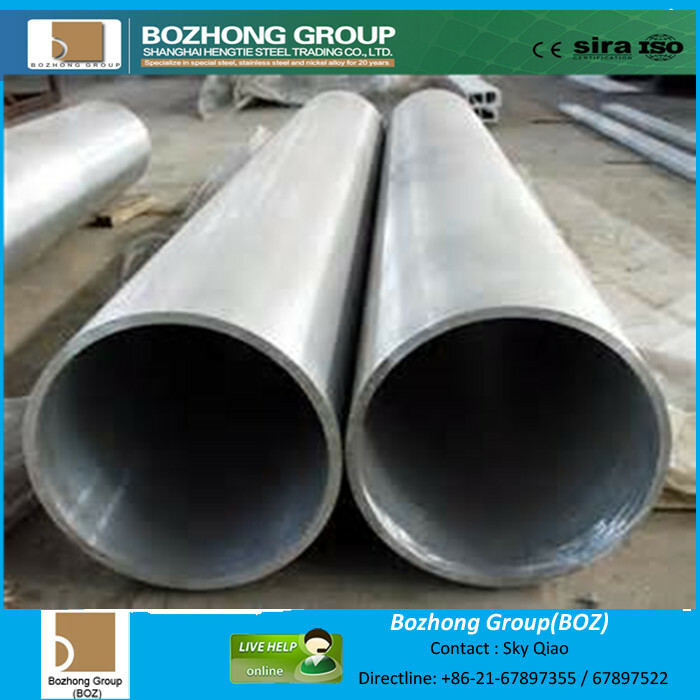 300 series of stainless steel are used widely, most of them have a strength of corrosion resistance, heat resistance and a good chemical performance. 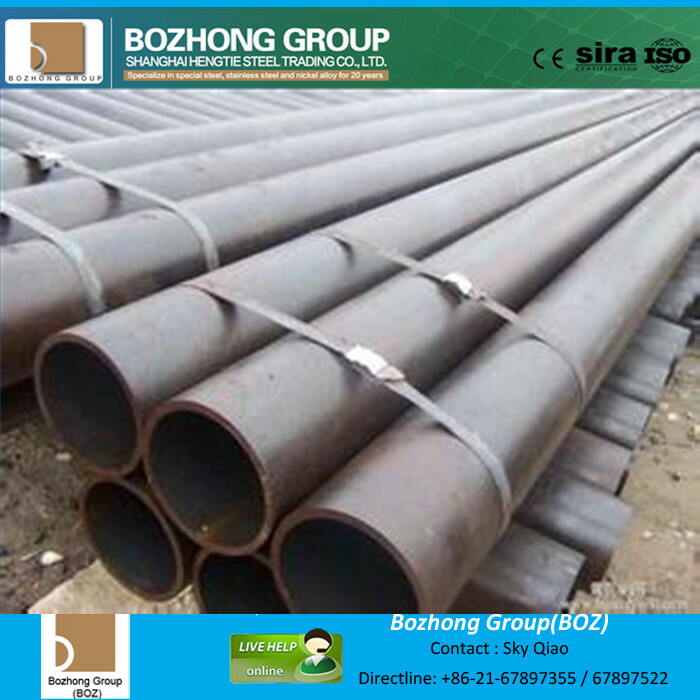 400 series stainless steel pipe is used widely, The 400 series stainless steel is an alloy of iron, carbon alloy chromium. 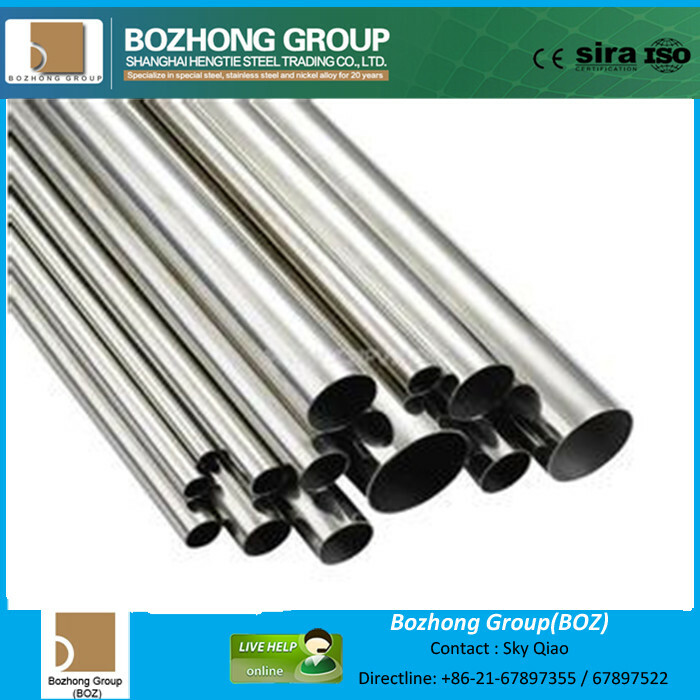 It has high resistance to oxidation at high temperature, If you are looking for 400 series stainless steel or high temperature resistant steel material, BOZHONG Metal group is your best choice. With the strength of good quality, competitive price, good after-sale service, we have been cooperating with many famous companies, such as the Allegheny Ludlum, ThyssenKrupp VDM etc. Sincerely hope we can buld a positive cooperation relationship with each other.